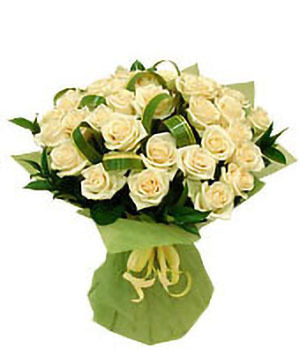 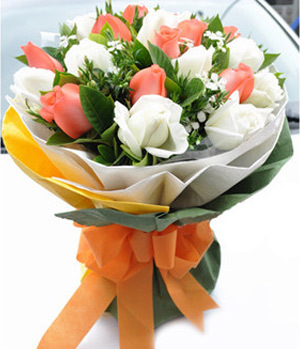 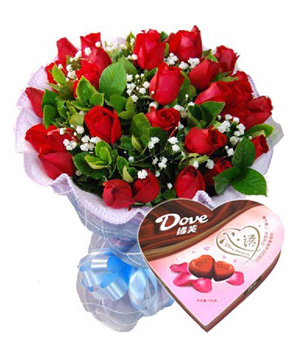 21 Roses Bouquet Delivered China at Chinaflower214. 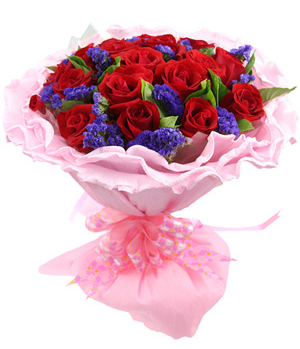 The Chinese pronunciation of "21"; is similar with"Wo Ai", which means that I only love you in my life. 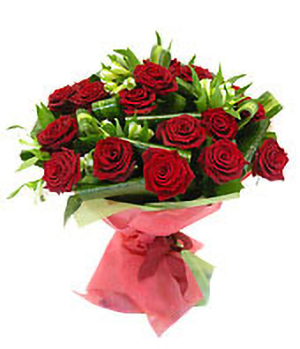 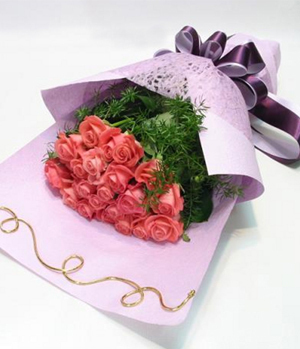 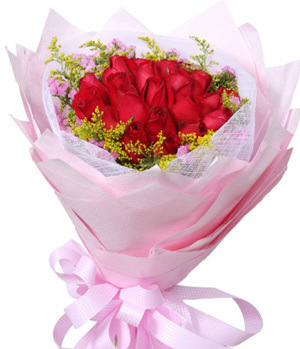 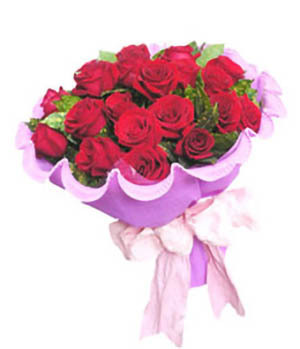 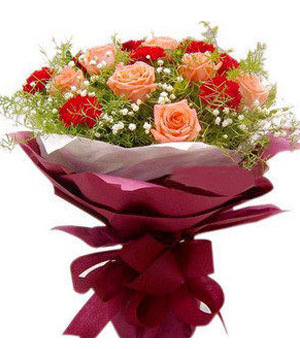 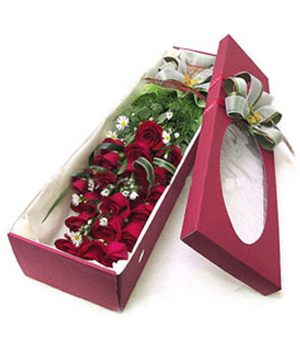 Therefore, the 21 red roses stands for sincere and unique love. 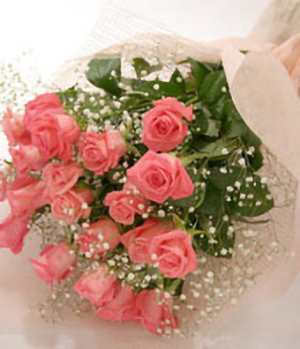 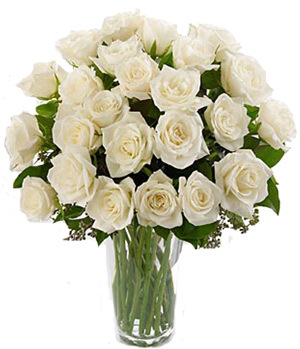 Learn about the meaning of 21 roses.